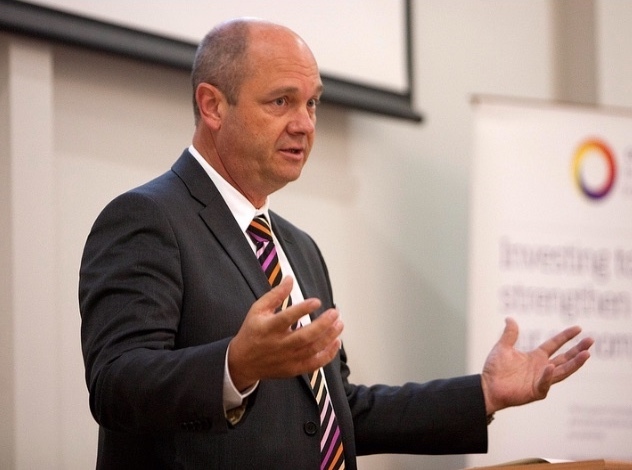 The islands former Chief Executive, Theo Leijser, left his role at the end of January. An Isles of Scilly Councillor read out a personal statement relating to the recent departure of the authorities Chief Executive in yesterday's Full Council meeting. The trade association for the UK’s mobile network operators has said there is no evidence of health risks from exposure to mobile technology.